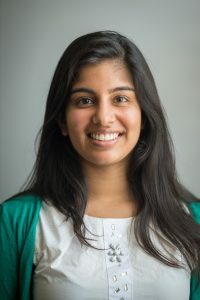 Mayhah Suri has previously worked at the Maryland Department of Agriculture, U.S. Environmental Protection Agency, and a variety of environmentally-focused non-profit organizations in the Washington, D.C. area. At ALEI, Mayhah writes on topical publications, such as a farm brewery guide, community-supported agriculture, and other issues farmers are interested in learning about. She also supports the work of the legal specialists through research assistance and helping to manage the risk management blog. Outside of work, she is also a lifelong dancer and avid traveler.